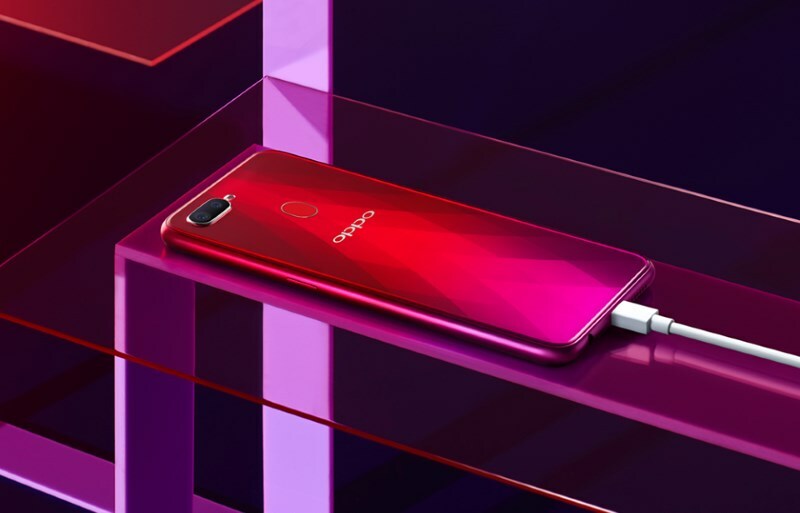 As you might already know, the OPPO F9 will be launched in Malaysia later today. However, the company’s global website has since revealed the full specifications of the new smartphone which provides a fuller picture about the device beyond what we’ve known so far. According to the website, the F9 is equipped with a 6.3-inch Full HD+ LTPS display and is powered by MediaTek P60 processor. While it comes with 64GB internal storage as standard, the phone apparently can be obtained with up to 6GB RAM. 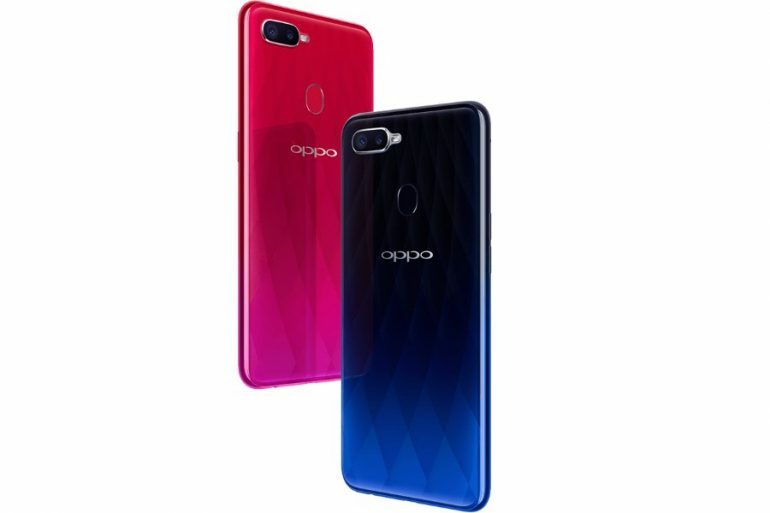 Camera-wise, the F9 which is the first phone in OPPO F series to come with dual rear camera offers a combination of 16MP and 2MP sensors on its back. 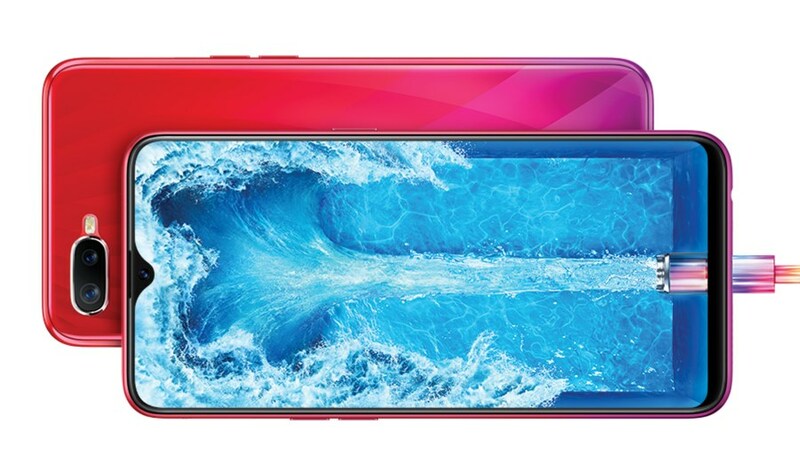 Additionally, it is also equipped with a 25MP selfie camera inside the teardrop shaped display notch and apparently features sensor-level HDR capability as well as enhancement by the latest version of the company’s signature AI Beautification technology. The F9 also marked the debut of VOOC Flash Charge tech in the F series. Through the tech, it allows the phone which carries 3500mAh battery to receive 2-hours of talk time with just 5 minutes of charging time. With the revelation of all these details, what mainly left now is the official price and release date for the phone in Malaysia. Expect those information to be revealed in few hours time at OPPO F9 Malaysian launch later today, so stay tuned.